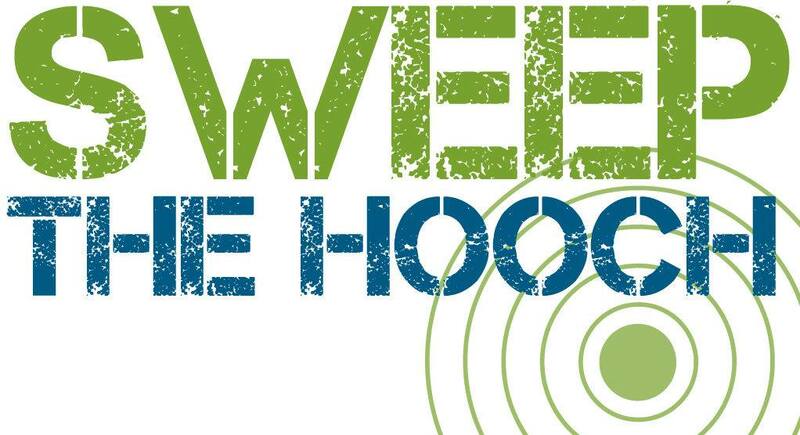 Join us as we “Sweep the Hooch” with the Chattahoochee Riverkeeper by doing trail work and picking up trash at Sope Creek! Every year we join with the Riverkeeper and the Chattahoohcee River National Recreation to give back to Sope Creek by working on and cleaning up the trails. To volunteer, register here as a Walker for the Columns Drive/Cochran Shoals Unit: https://chattahoochee.org/sweep-the-hooch/. We will meet up at the Columns Drive parking lot at 8:30 to be ready to go at 9. Please wear weather appropriate clothing, long pants, closed toed shoes, bring gloves, snacks, water and your epi pen if you are allergic to bees. There is a 40 person cap for this event so sign up today!